Nationwide contracting, so you feel right at home no matter where your project is . 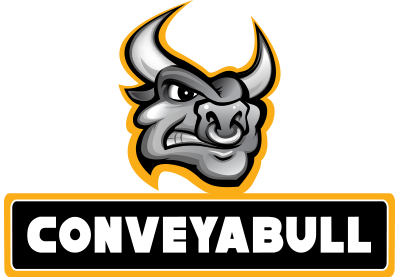 . .
Conveyabull provides contract trucking for projects (nationwide) that need 60,000 tons or more. 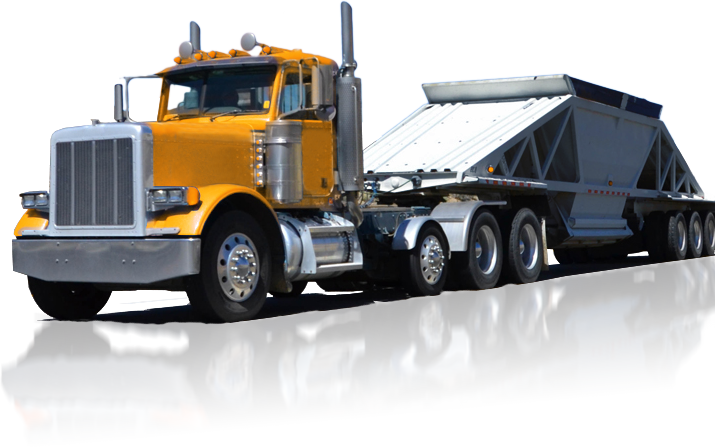 We utilize local haulers and mobilize-in additional fleets to ensure your project is getting daily aggregate production success. On renewable projects alone, Conveyabull hauled 2.2 million tons of road material for 20 wind farms in 9 states. What can we do to jump start your major project? We have the resources to give you peace-of-mind on the most challenging jobs.